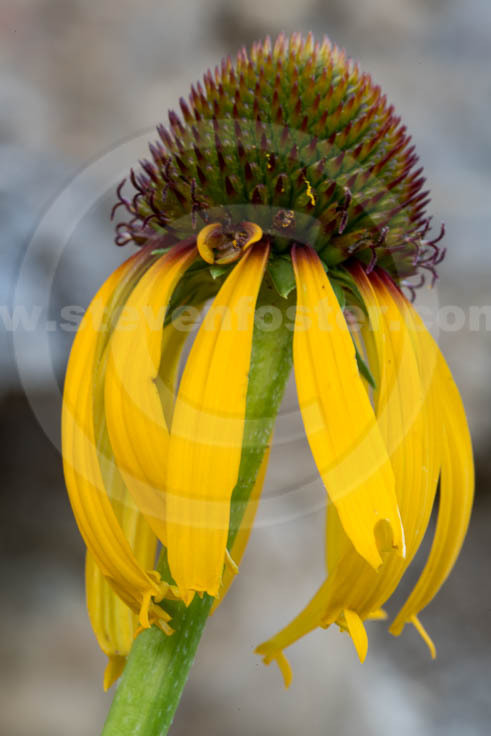 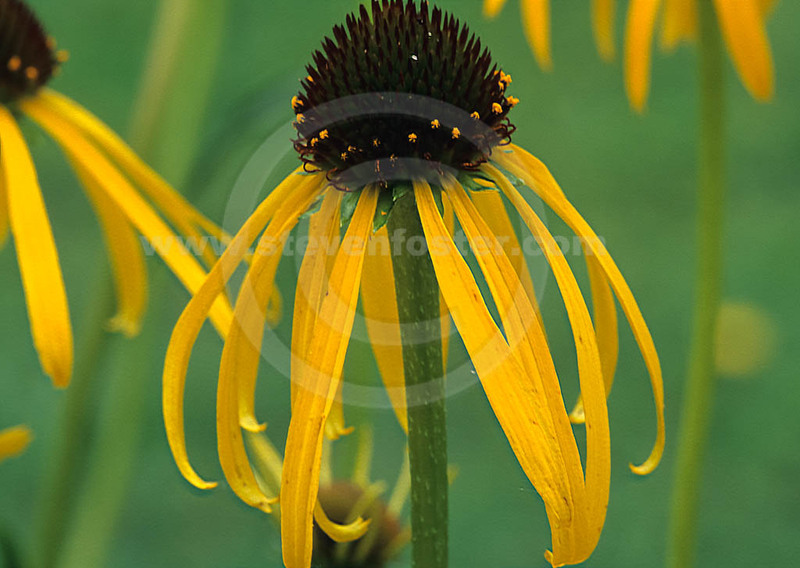 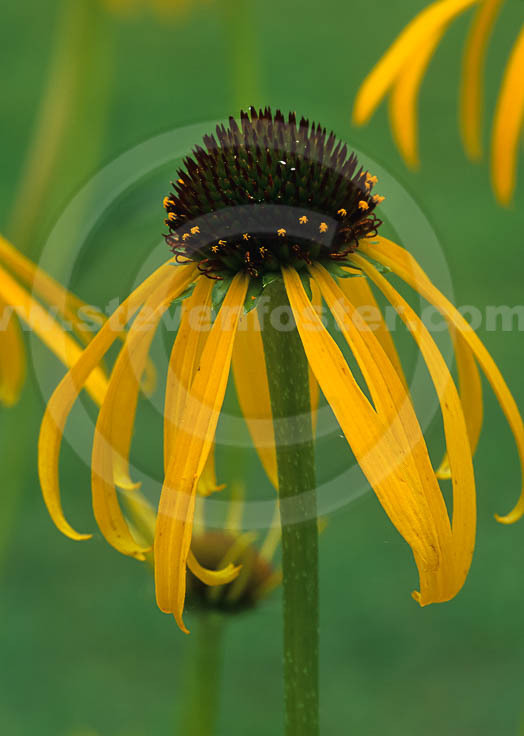 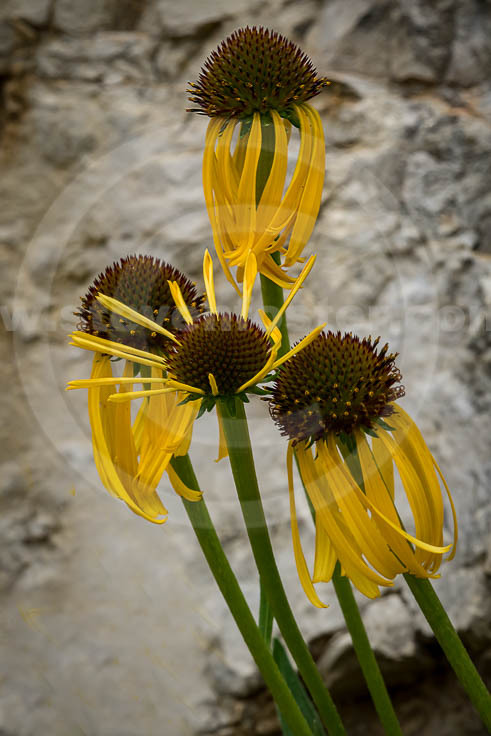 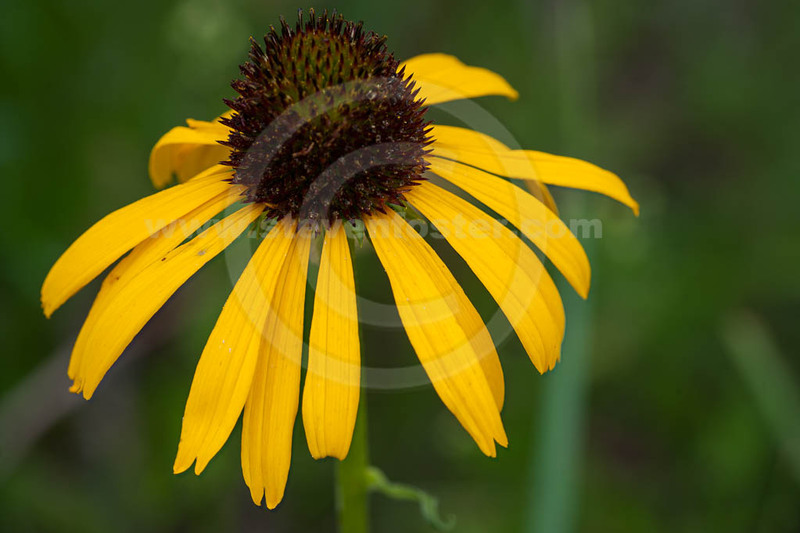 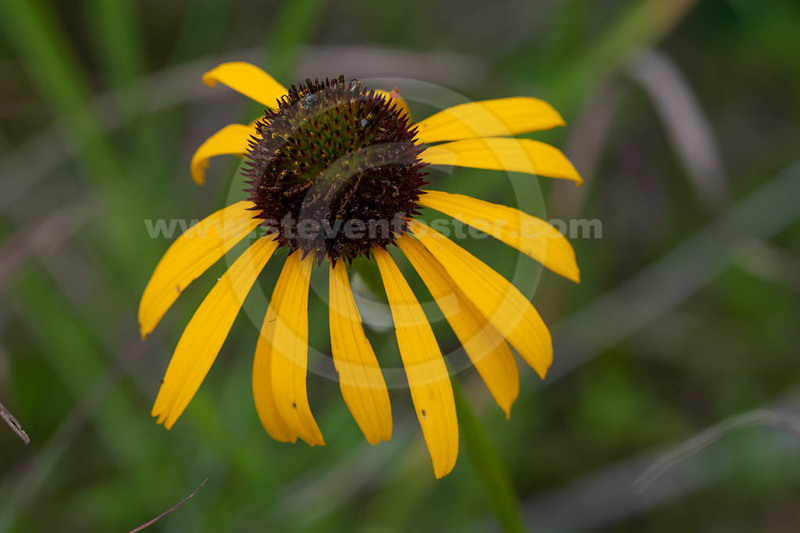 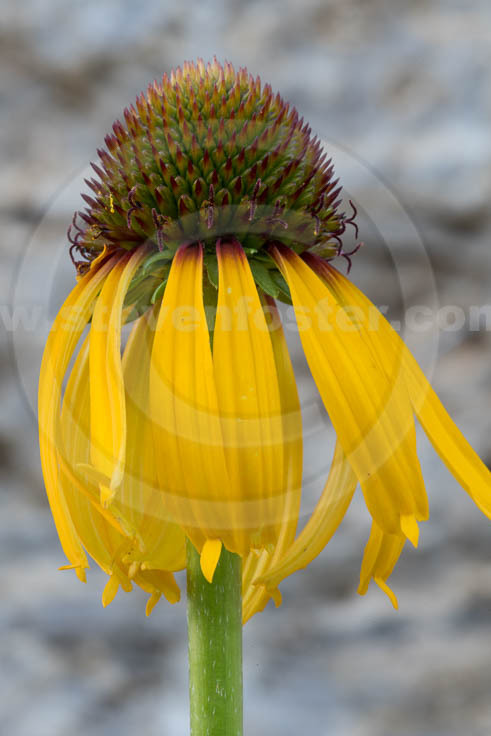 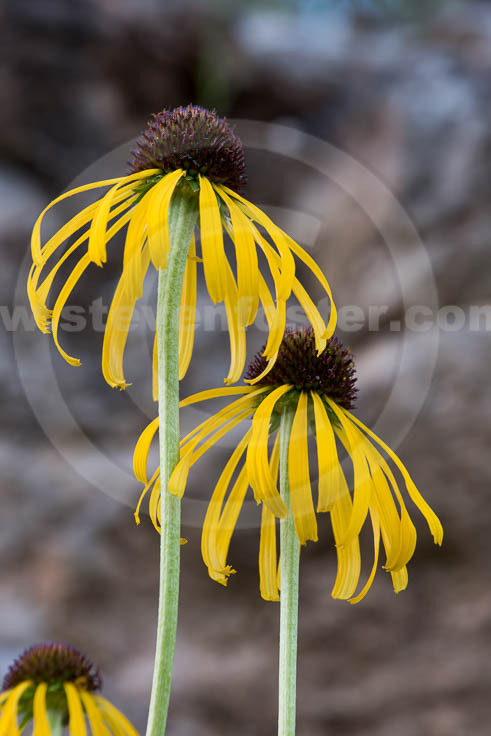 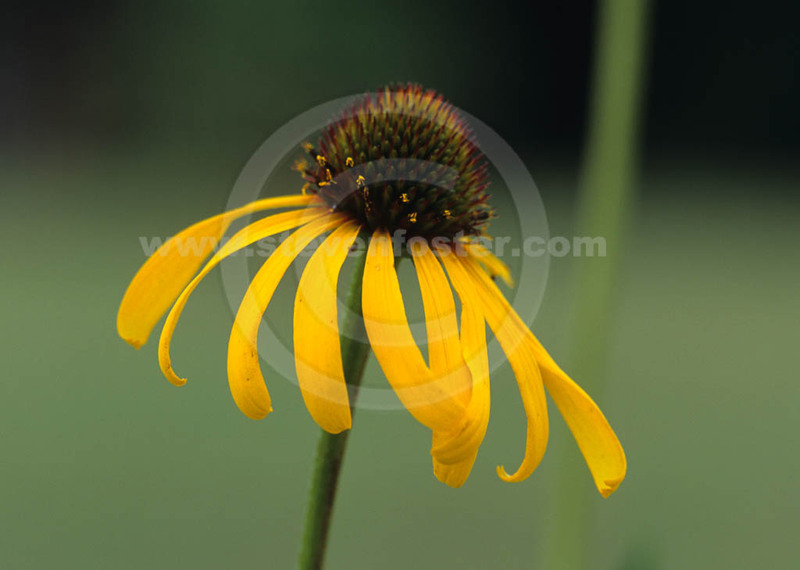 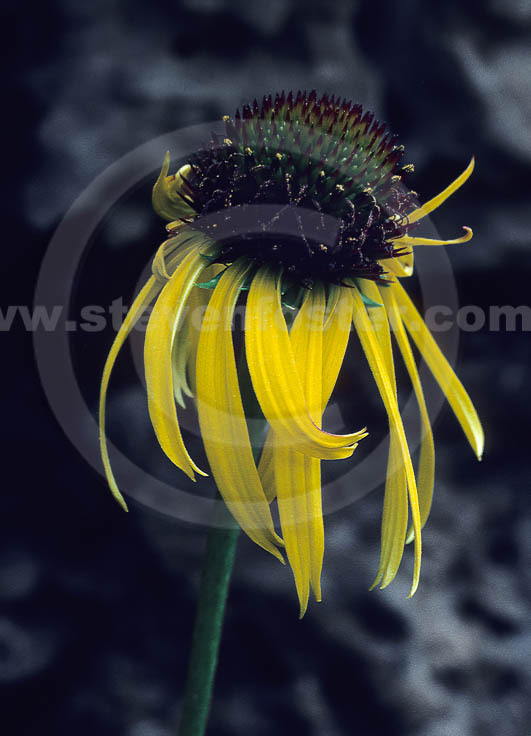 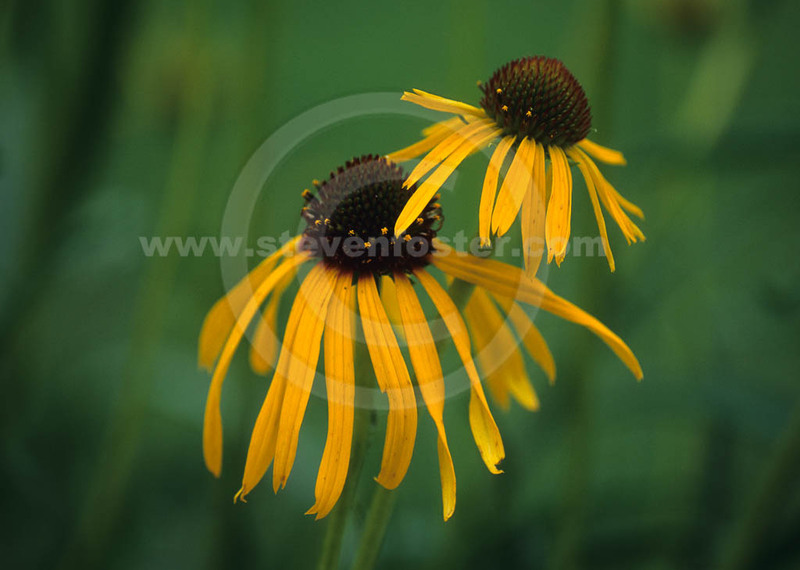 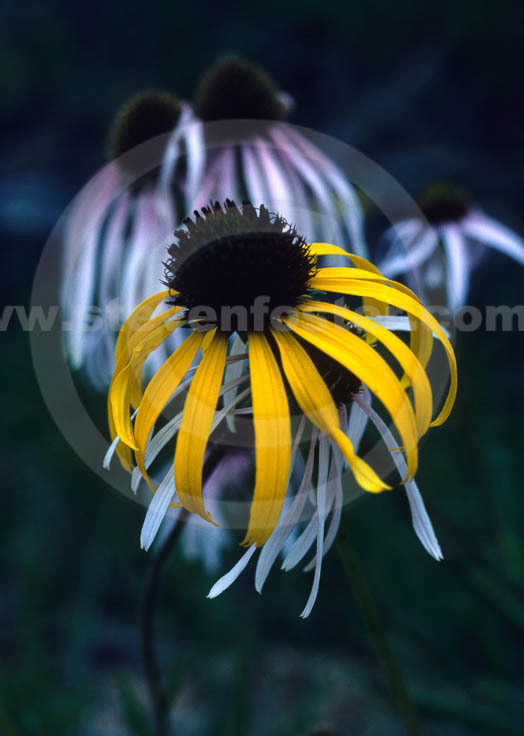 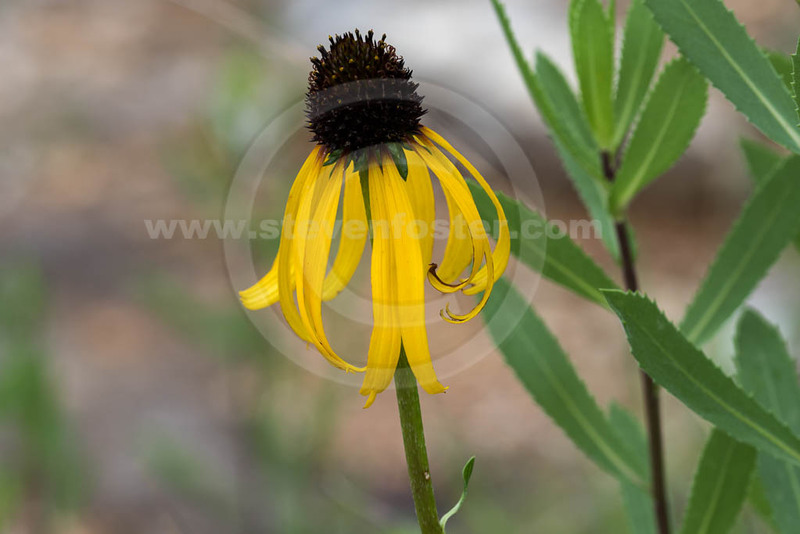 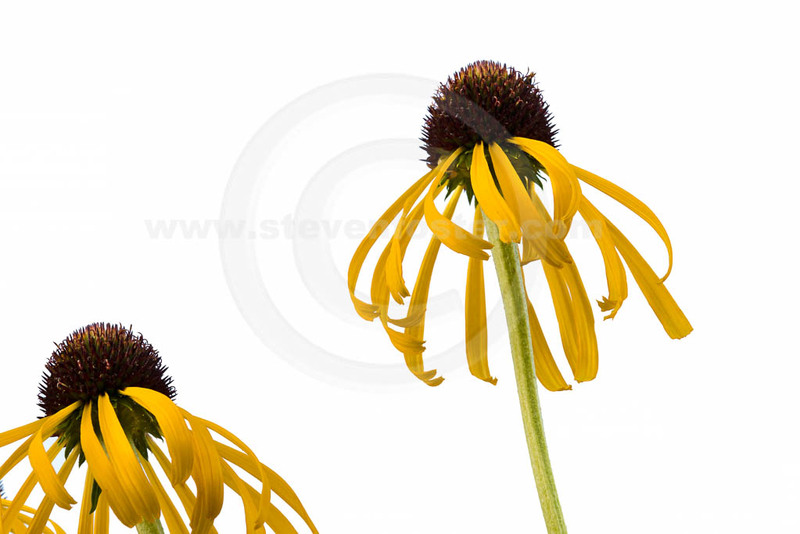 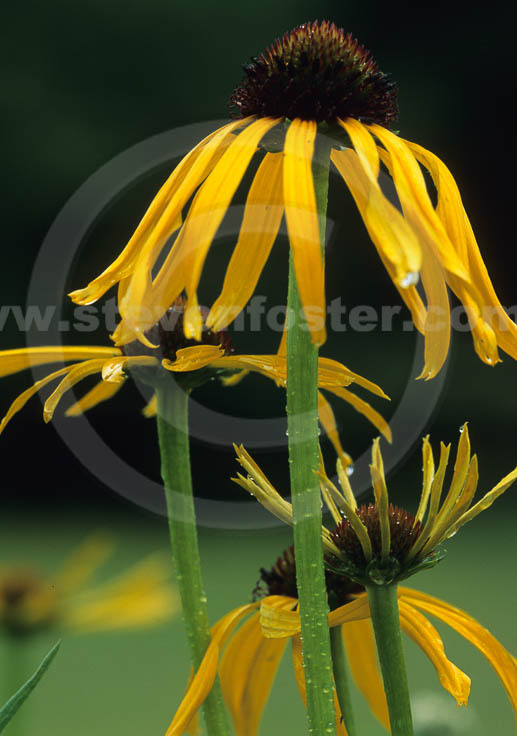 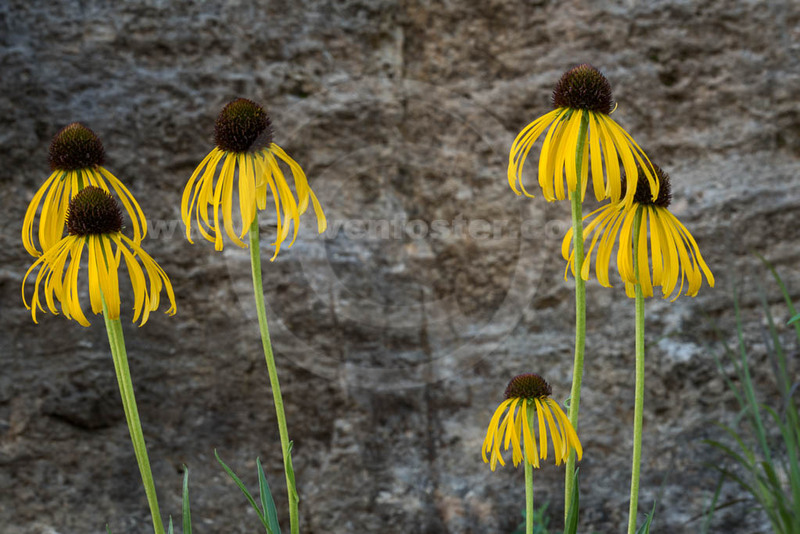 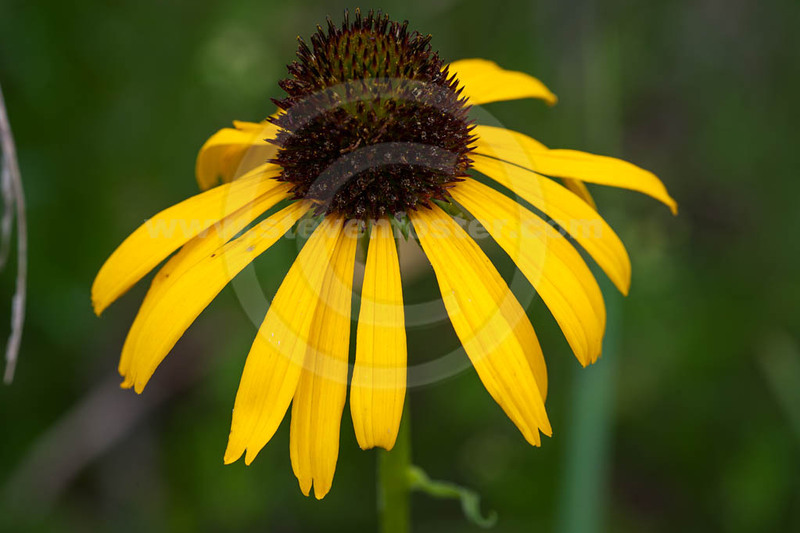 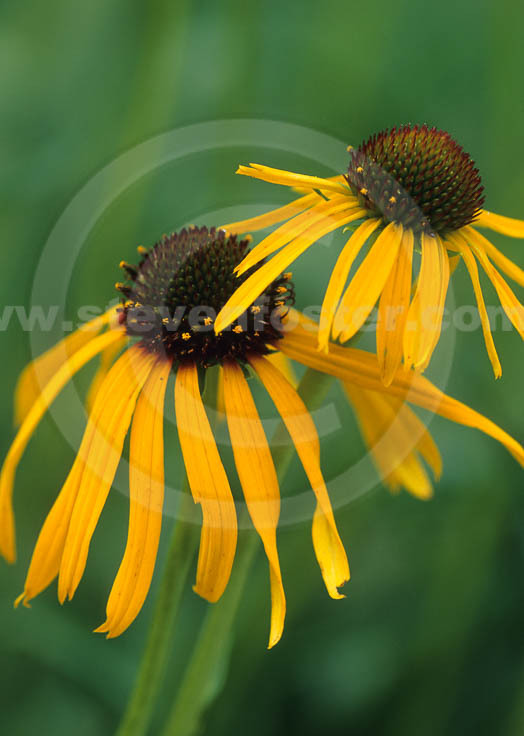 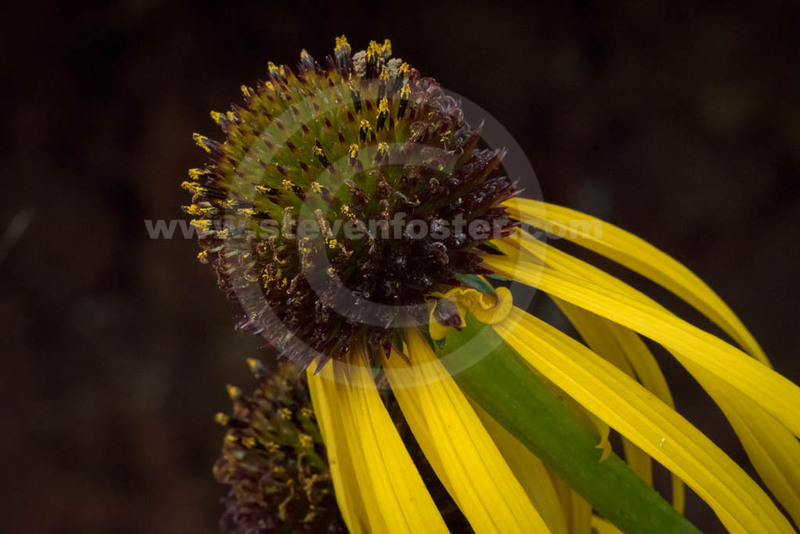 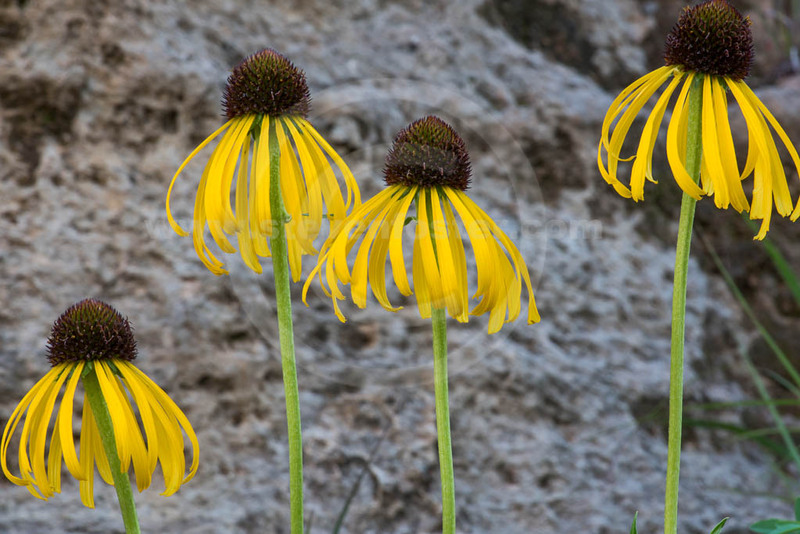 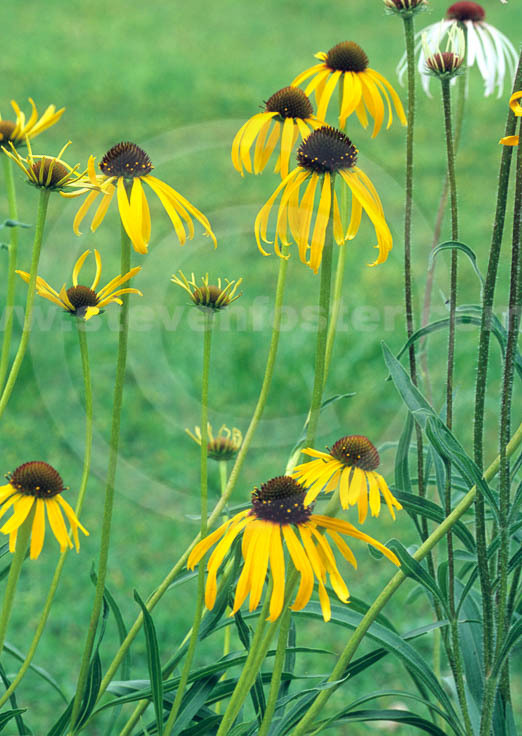 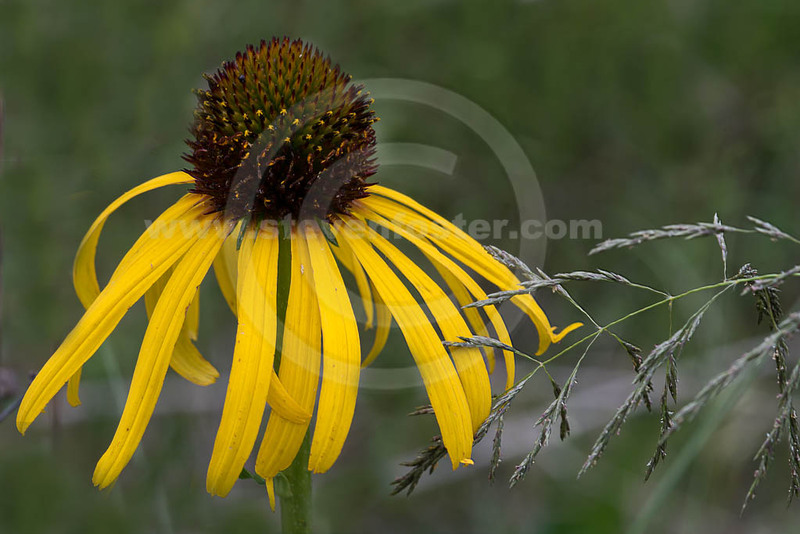 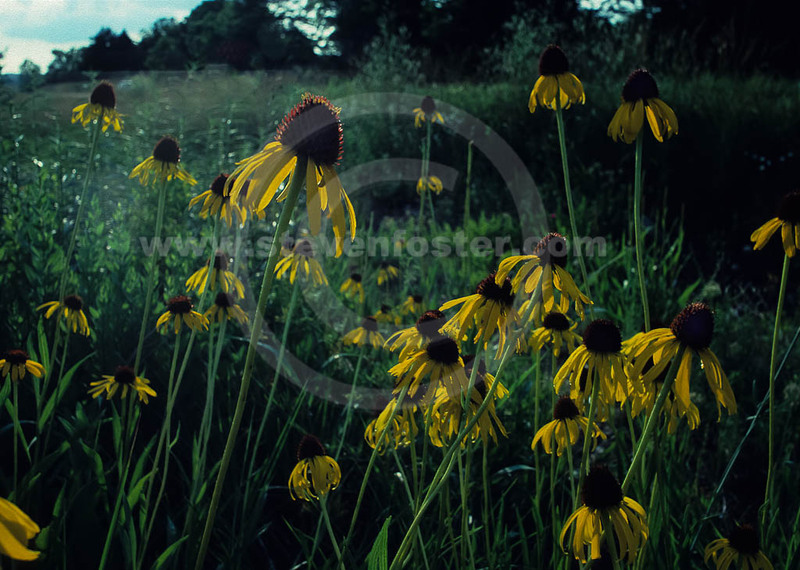 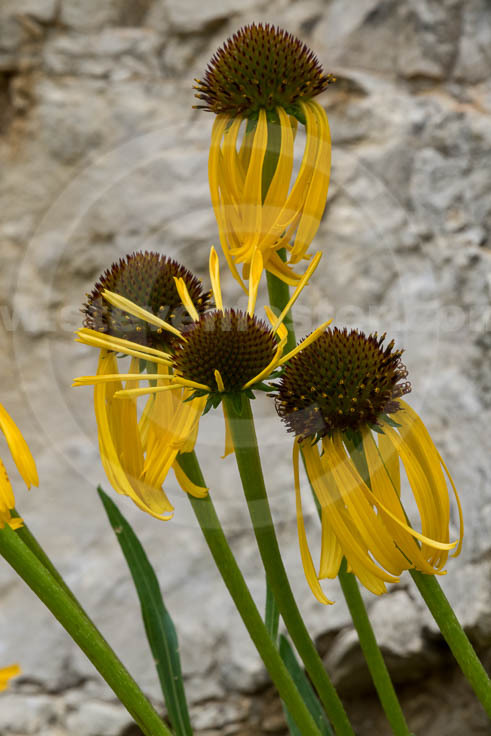 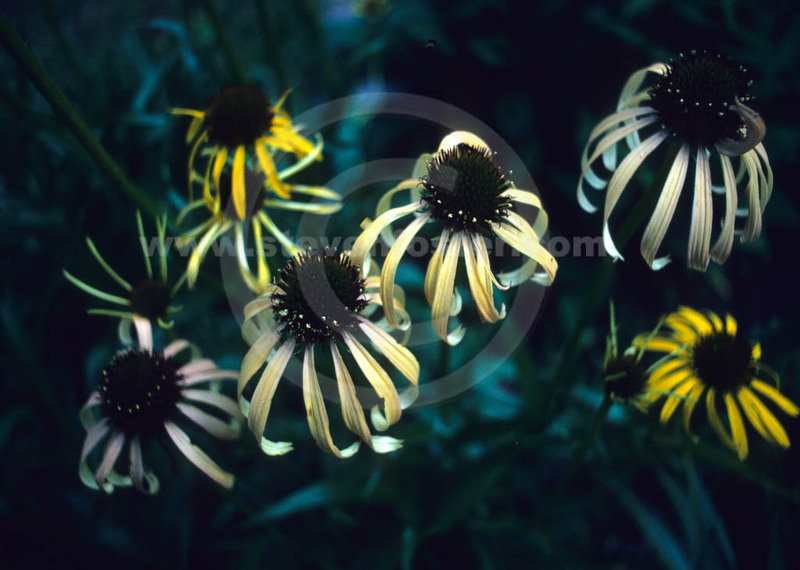 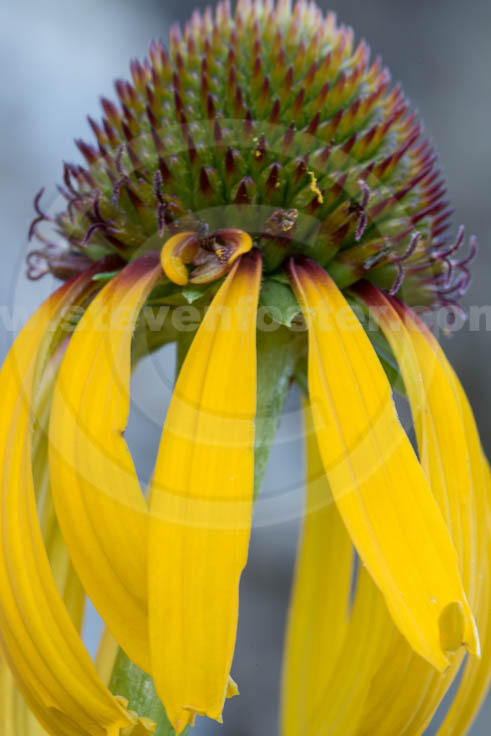 Photos of Echinacea paradoxa, Yellow Coneflower. 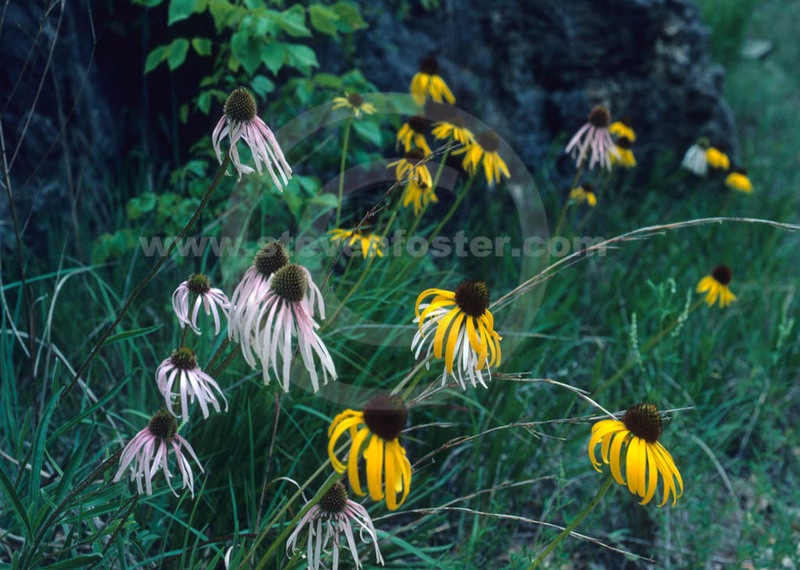 Echinacea paradoxa var. 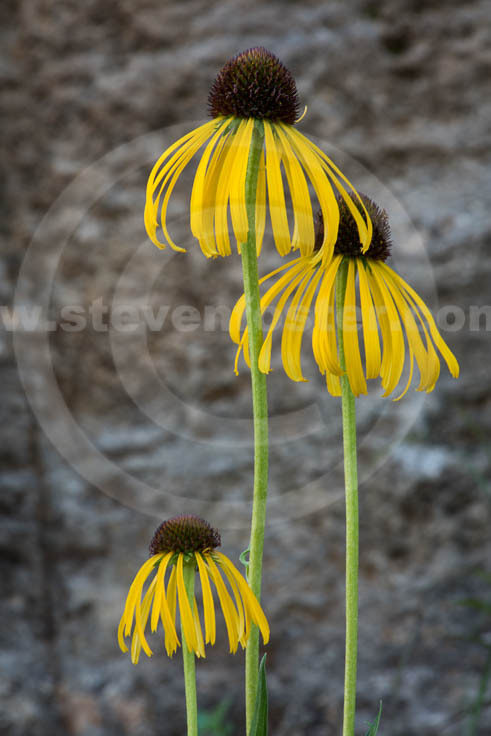 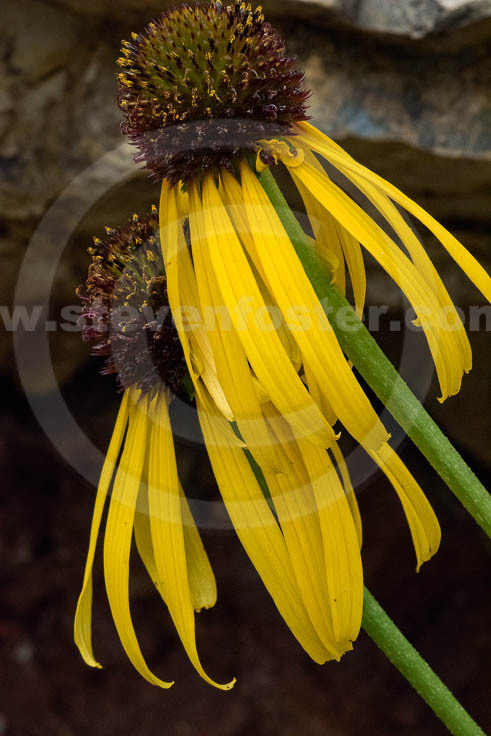 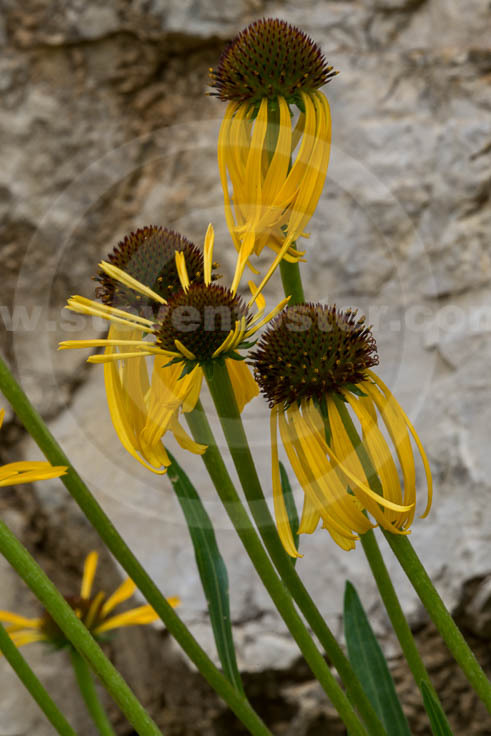 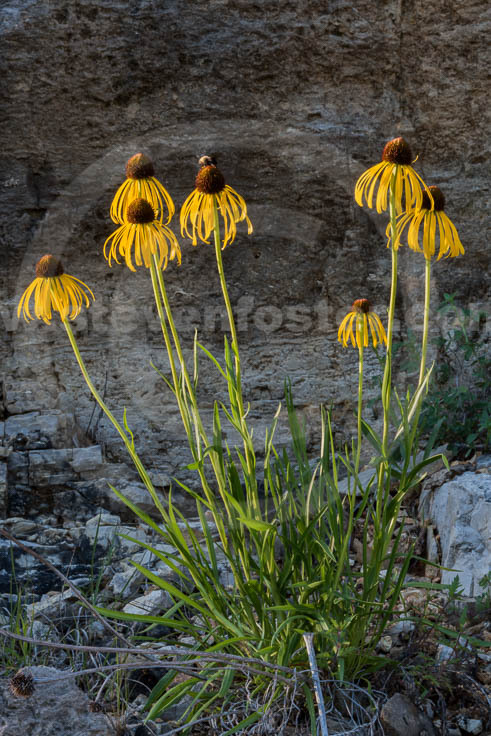 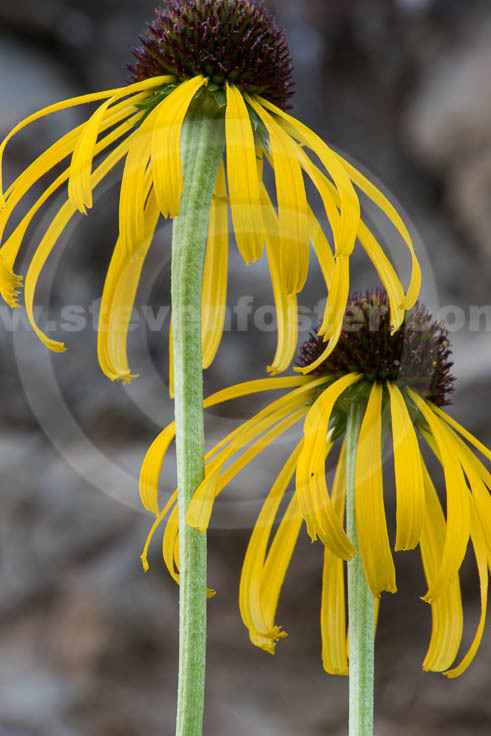 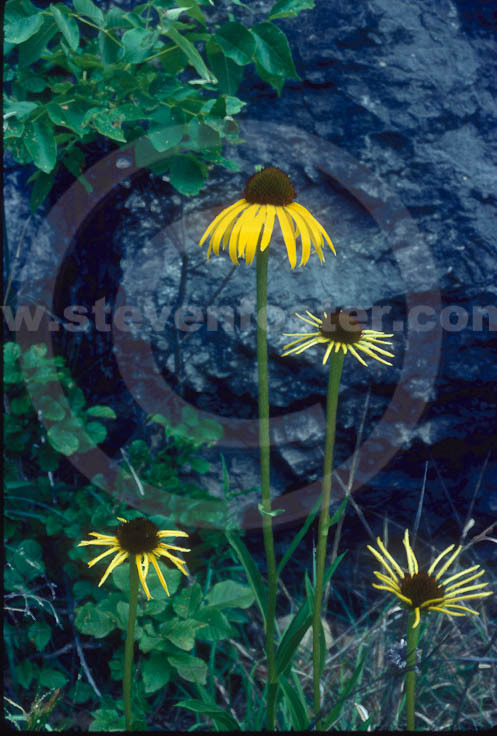 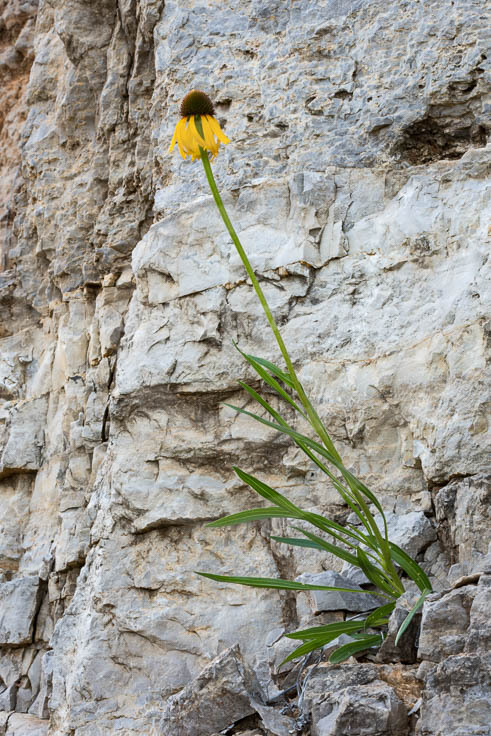 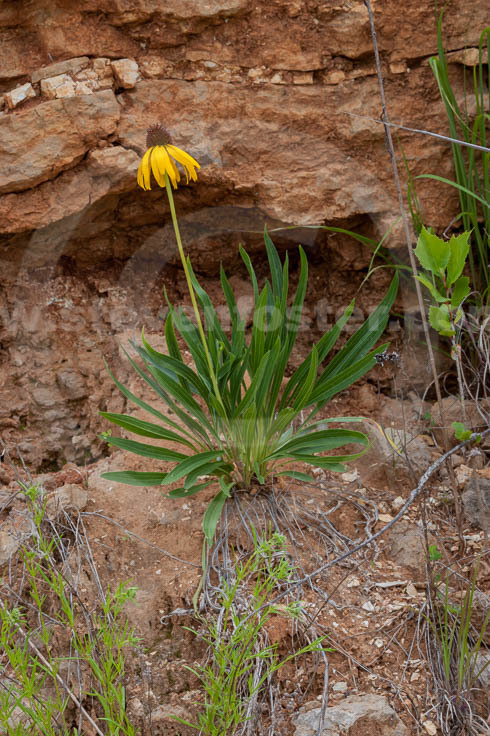 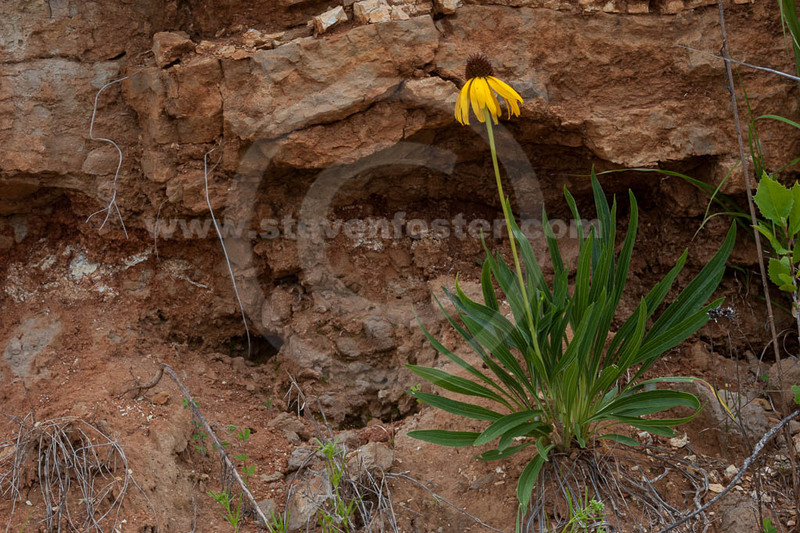 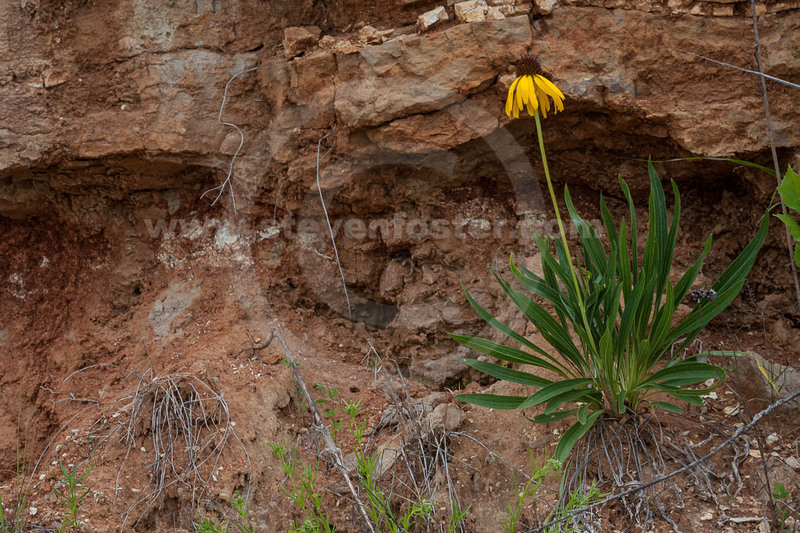 paradoxa, Yellow coneflower occurs on limestone outcrops. 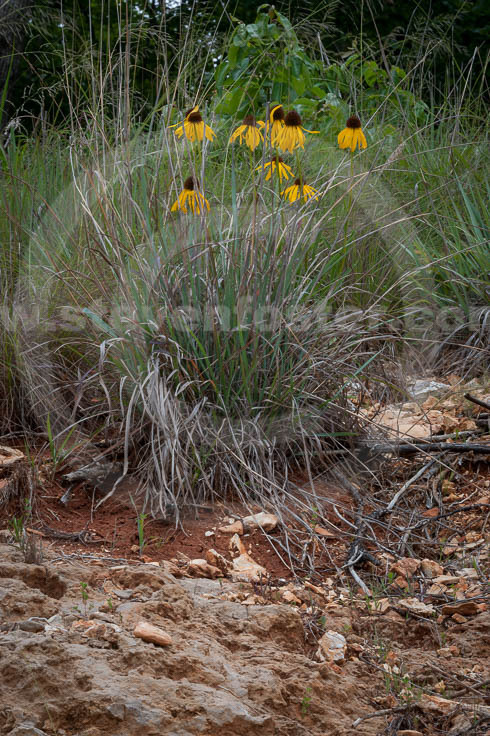 The Ozark endemic, Echinacea paradoxa, found in Arkansas and Missouri is seen here on Hwy 221 in eastern Carroll County, Arkansas, and on Hwy 23, just north of Hwy 187; also road cut at the bridge on US Hwy 62 west near Eureka Spring's Leatherwood Park entrance. The “paradox” is that it's a yellow purple coneflower. 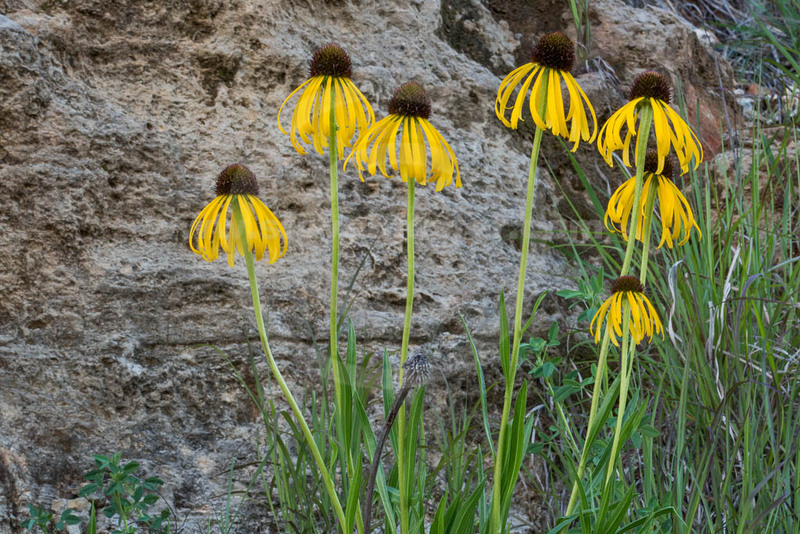 Echinacea paradoxa's lipophilic constituents are nearly identical with the ketoalkene and -alkynes of Echinacea pallida. 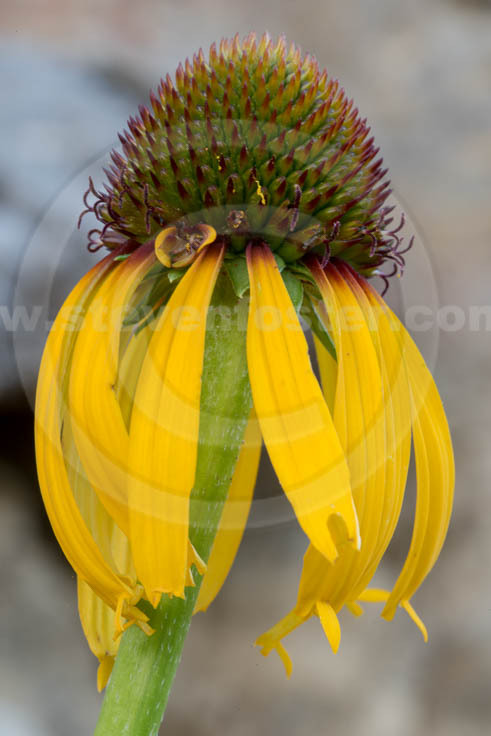 Echinacea paradoxa, Yellow coneflower, Echinacea paradoxa var. 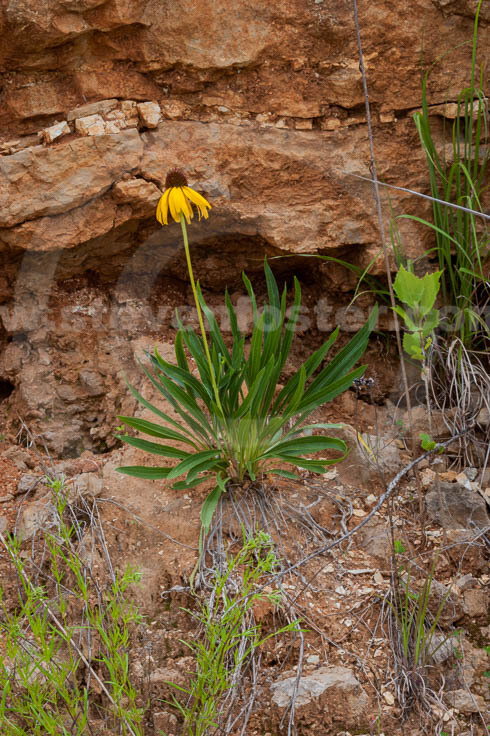 paradoxa occurs along limestone outcrops along our roadsides; The Ozark endemic, Echinacea paradoxa, seen on Hwy 221 in eastern Carroll County, and on Hwy 23, just north of Hwy 187; also road cut at the bridge on US Hwy 62 west near Eureka Spring's Leatherwood Park entrance. 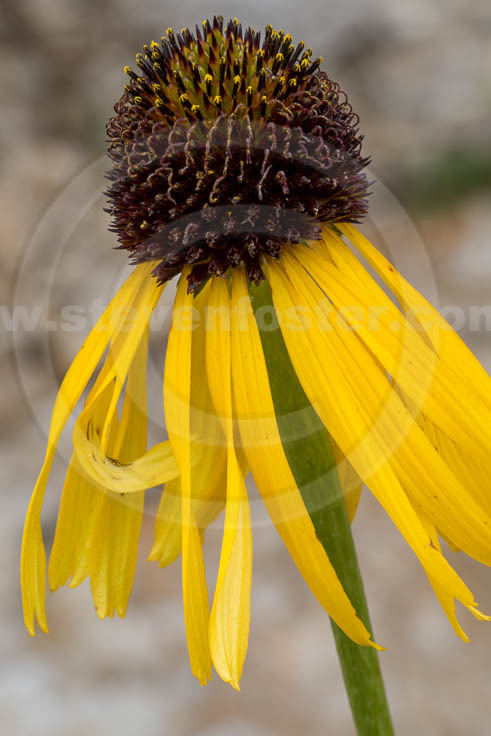 The “paradox” is that it's yellow purple coneflower. 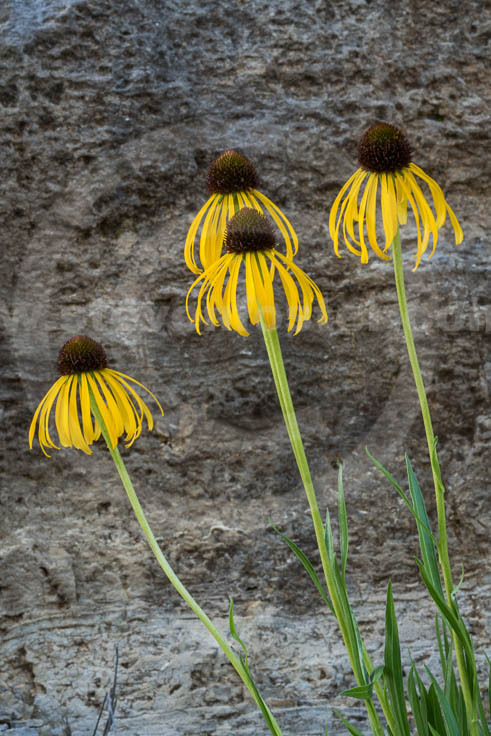 Echinacea paradoxa's lipophilic constituents are nearly identical with the ketoalkene and -alkynes of Echinacea pallida.